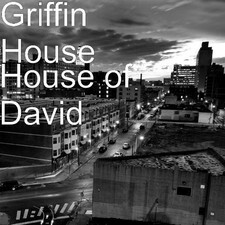 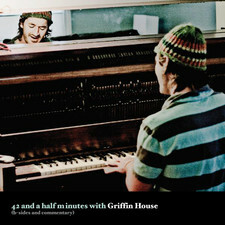 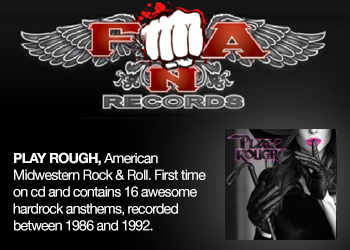 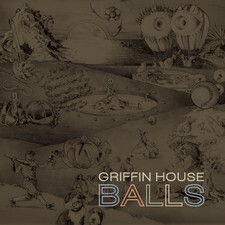 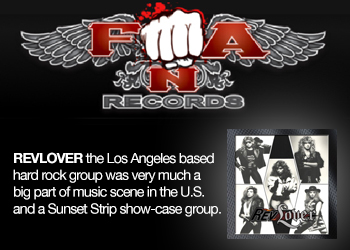 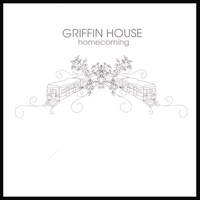 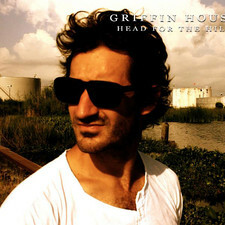 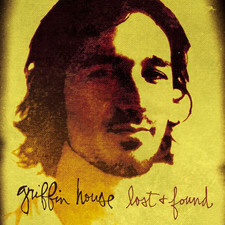 The most intriguing new talent that you have likely never heard of - words frequently used to describe musical artist, Griffin House. 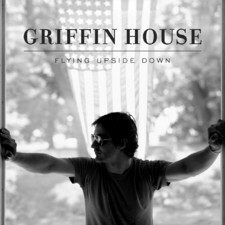 At just 26 years old, his breakout talent reveals a wealth of soulfulness and sincerity well beyond his years. 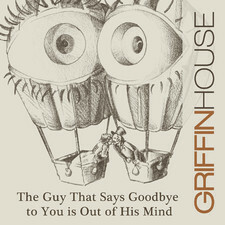 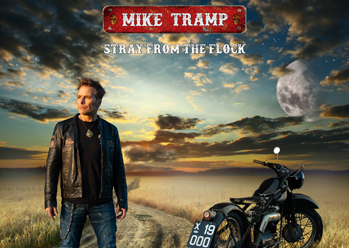 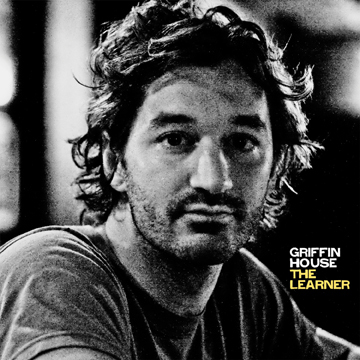 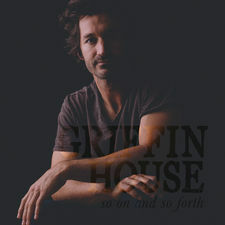 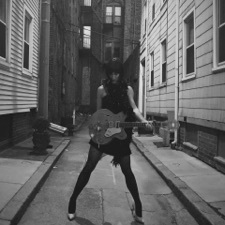 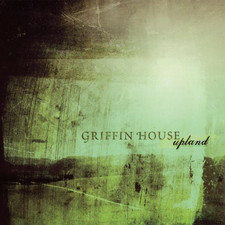 As evidenced on his critically-acclaimed, Nettwerk debut album, Lost & Found, as well as his most recent release, Homecoming, Griffin has taken the lessons he has learned from such industry legends as Woody Guthrie and Bruce Springsteen, and applied them to a collection of music that instantly qualifies him as one of the most intriguing new songwriters to emerge in recent memory.